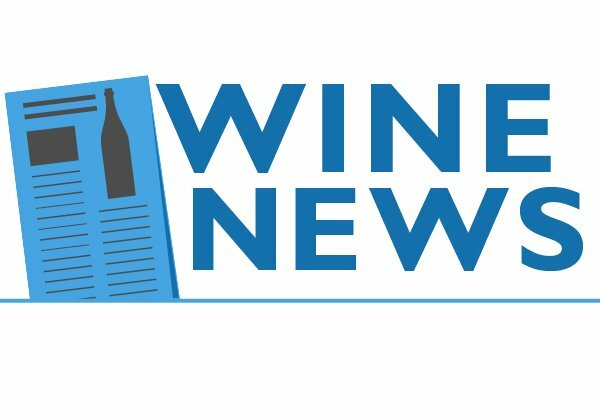 This week’s wine news: Archaeologists have uncovered an ancient wine bottling plant, plus wine facts you don’t need to know and wine remains less popular than beer. • Corks or scewcaps? The Reuters news service reports that relics from an 1,800-year-old large-scale wine jug factory have been uncovered in Israel. 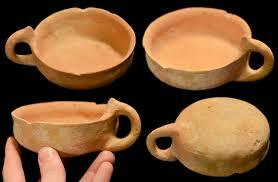 Pottery shards, presumably from flawed and discarded jugs, were found at the site near Gedara, about 30 minutes south of Tel Aviv. The factory was active for around 600 years, making vessels for storing wine that were popular export items, the Israel Antiquities Authority said in statement. 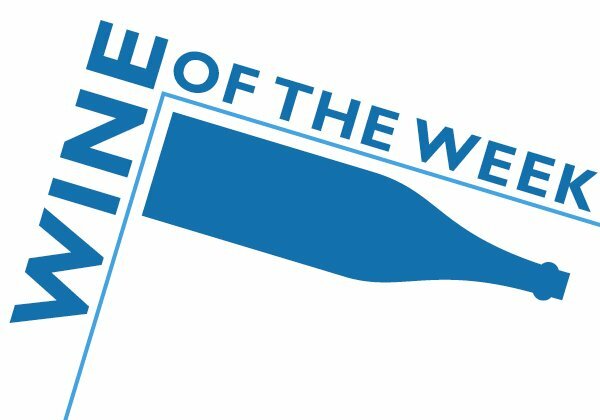 “The ongoing manufacturing may point to this having been a family business, handed down from generation to generation.” No word on whether the wine bottled at the site was reviewed by the Roman Winestream Media. I mention this because the time frame for the remains roughly coincides with the Roman occupation of that part of the world, and so much else about this place sounds similar to the way the wine business works today. So why not 88 points from Pliny? • Forget about it: The Huffington Post, trying to make wine less difficult, offers insight into common wine knowledge that no one really needs to know. The first one? Forget scores. 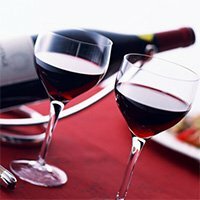 The other four points also make good sense, including the uselessness of vintages for the wine that most of us drink, plus the foolishness of tasting notes “written by a corporation or a publication,” which are “pretty much useless.” It’s good to know I’m not the only one who has figured this out. • It’s still beer: Americans still prefer beer over wine, according to the latest soundings from Gallup. Beer is at 42 percent, wine is at 34 percent, and spirits are at 19 percent. That’s a bit of bump for wine, which was at 26 percent in 2017. 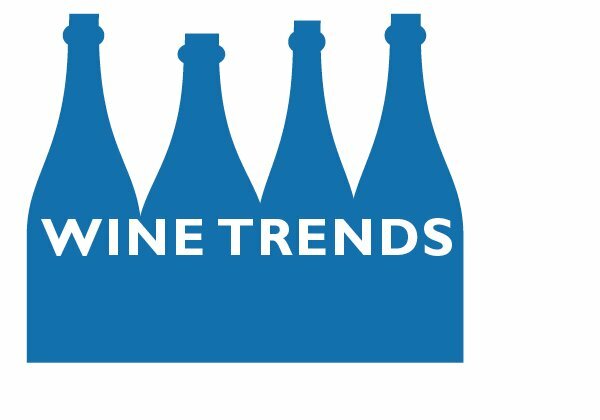 Wine passed beer briefly in 2007. but has been in second place since. My other favorite part of the Gallup drinking surveys? One-third of Americans say they don’t imbibe, a number that has remained stunningly consistent for decades. 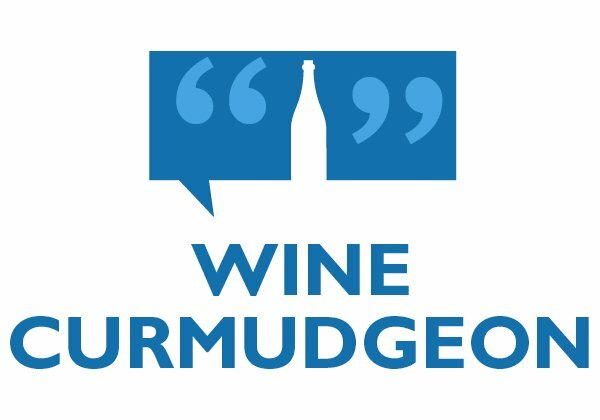 The Wine Curmudgeon stands properly chastised after this week’s post asking whether Americans are turning away from wine. My tiny part of the Internet went crazy – two-thirds more visitors to the blog than normal, comments and emails, and posts on other websites questioning my credulity and sanity. Because, of course, Americans love wine. What does Gallup know about polling? Because, of course, Americans love wine, and anyone who disagrees with that isn’t a real wine drinker. As one very critical visitor suggested recently, I am entirely too negative about wine, as well as a coward. That the visitor apparently used a fake name is probably my fault, too. 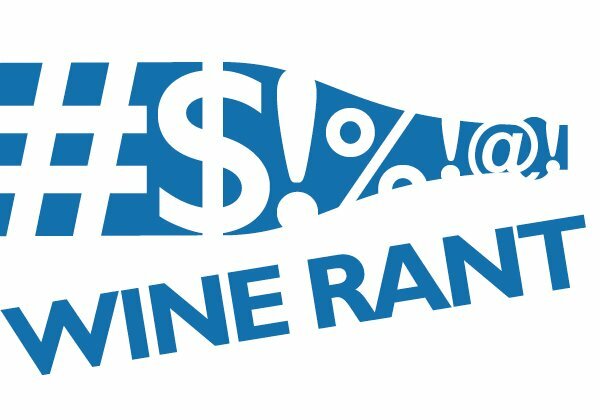 Hence this post about the wine diet, which is my way to make amends for any damage I have done by writing honestly and sincerely about the wine business. Because, of course, Americans love wine, so what need is there for me to do what I do? So forget about varietal correctness or value or quality or fake oak or Mega Purple or letting us know what’s actually in the wine we drink. That’s all curmudgeonly foolishness. 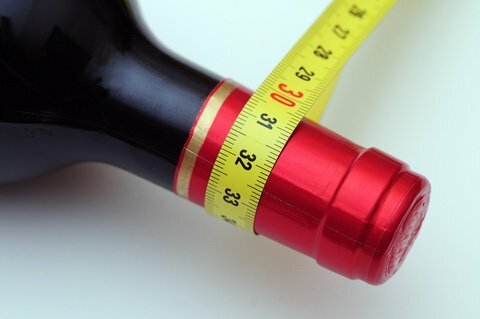 All we need to know is that drinking wine will help us lose weight, and we should spend as much money as possible to buy all the wine we can so we will lose lots and lots of weight. Sigh. And even writing that probably won’t be enough to please the wine business, which considers anything other than Winestream Media-style affection for its products to be disloyal and subversive. Because, of course, Americans love wine, and who am I to argue with that?